Sign ups take place each year at the Forum des Sports in the Salle Coubertin in the Centre Sportif Richard Bozon. ​The club is open to boys and girls from the age of 4 as well as adults, including beginners. Sign ups operate on a first come first served basis. Please note that there is always a high demand for beginner places. If you would like to add your name to the waiting list for next year please click here to send us an email with the name of the skater, their date of birth and skating level, as well as an email address and telephone number. Please note that the waiting list is an expression of interest and does not reserve a place. All people on the waiting list must come to the Forum des Sports to confirm their place. For any other questions about sign ups please contact us at chamonixpatinage@gmail.com. The original copy of a medical certificate certifying the skater for skating (at competition level for those concerned) and dated within two months of the date of signing up, Your doctor must add their identification number so that the certificate can be validated by the FFSG. number on it. Please note the original of the certificate will be kept by the club. A number of French cheques to pay for club license fees and lessons. Our club is 50 year's old and since it’s creation in 1967 the club has always sought to nurture local talent. Today we have over 100 members, including both children and adults, across our ‘loisir’ and competition sections. We are principally a figure skating club, but we also provide the opportunity to try synchronised skating. Throughout the year we host a Christmas gala and regional figure skating competitions. 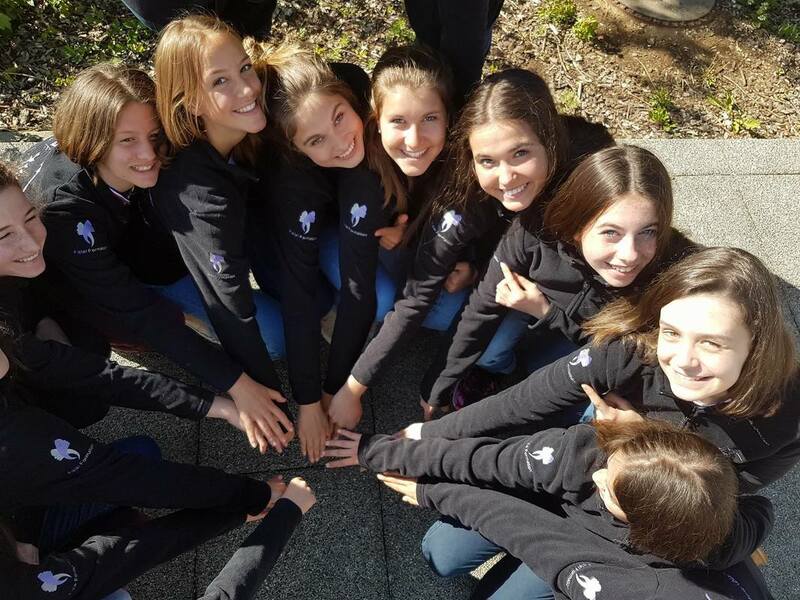 Our skaters are divided into recreation and competition groups depending on their level. 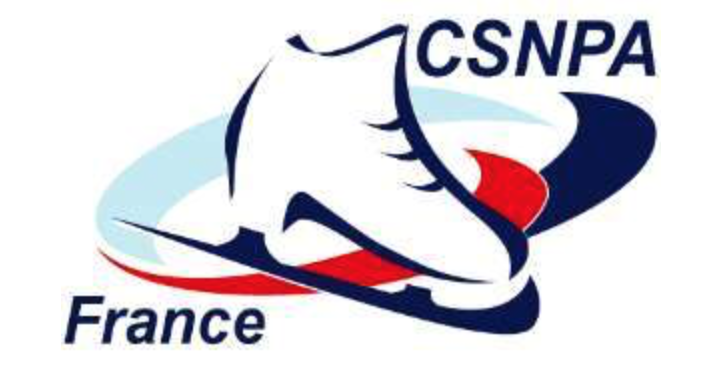 Recreational skaters will have one hour of lessons a week, with competition skaters committing to more frequent sessions, as determined by the training team. The days and times of all the lessons depend on the timetabling at the rink and will be published as soon as possible. Current members will be notified as to which group they will be in at the time of sign up.